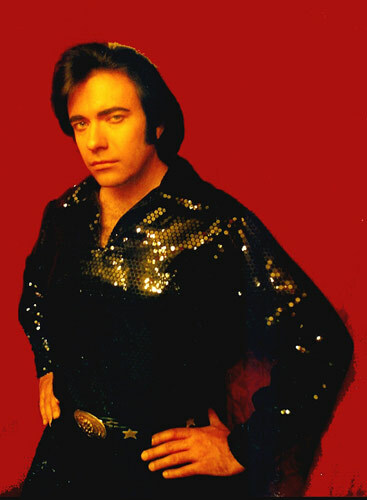 Bob, who is a talented singer and performer in his own right, has an uncanny resemblance to Neil Diamond -- looks, mannerisms, and voice. He sounds so much like the real thing, that at performanced, he's often asked if he's lip-syncing! Bob's outfits are exact replicas of Neil's stage wear, including his famous "Jazz Singer" outfit. You'll be entertained with such memorable songs as "Sweet Caroline" , "Song Sung Blue" , "Love On The Rocks" , "America" , "September Morning" , "Cherry Cherry." 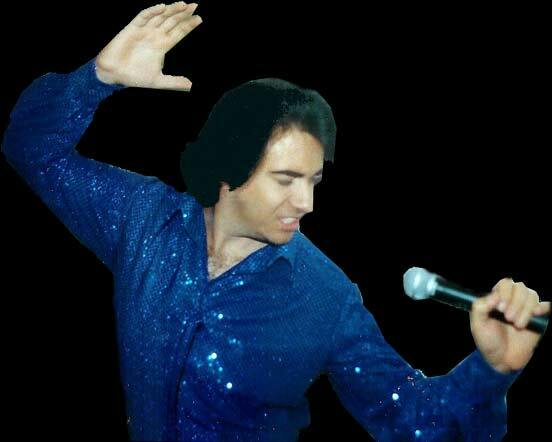 His shows are highly energetic and interactive, bringing the audience into the fun.